It is difficult to find a girl who does not like flowers. Small or huge bouquets, touching chamomiles or chic roses – all this can melt even the icy heart and give a magnificent mood. 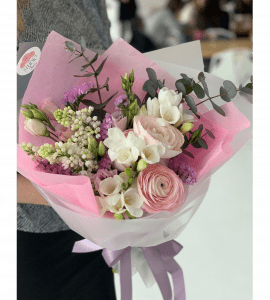 a gift without a reason – even a modest bouquet make an ordinary day unusual and help to tell about your strong feelings. chamomile are used to emphasize the innocence, romance and youth of the person. 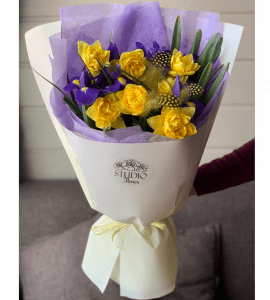 Also it will not be out of place to ask the beloved which flowers she likes most so it will be easier to decide on a surprise. Another important point is the number of flowers in the bouquet. For example, one flower is given when you want to say that the girl is the only one for you, three – when you are ready to follow your lover even to the end of the world, and five – when you want to confess your love. For special occasions (for example, to make an offer of the hand and heart) the bouquets with 51 or 101 roses will be appropriate. 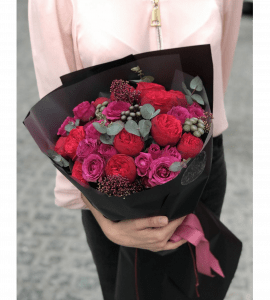 Where can you order beautiful flowers for your girlfriend? a range that can satisfy the needs of any person. 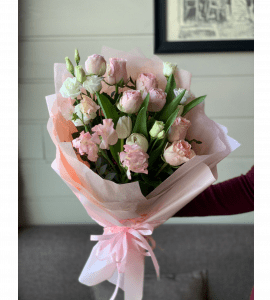 In our assortment any flowers are presented regardless of the season, and our florists will help to present the gift in the best possible way. The most effective combinations, the original wrap and the creation of each bouquet with love – all this will help you express your feelings. Create a great mood and draw smiles on the faces of loved ones together with the flower store STUDIO Flores!